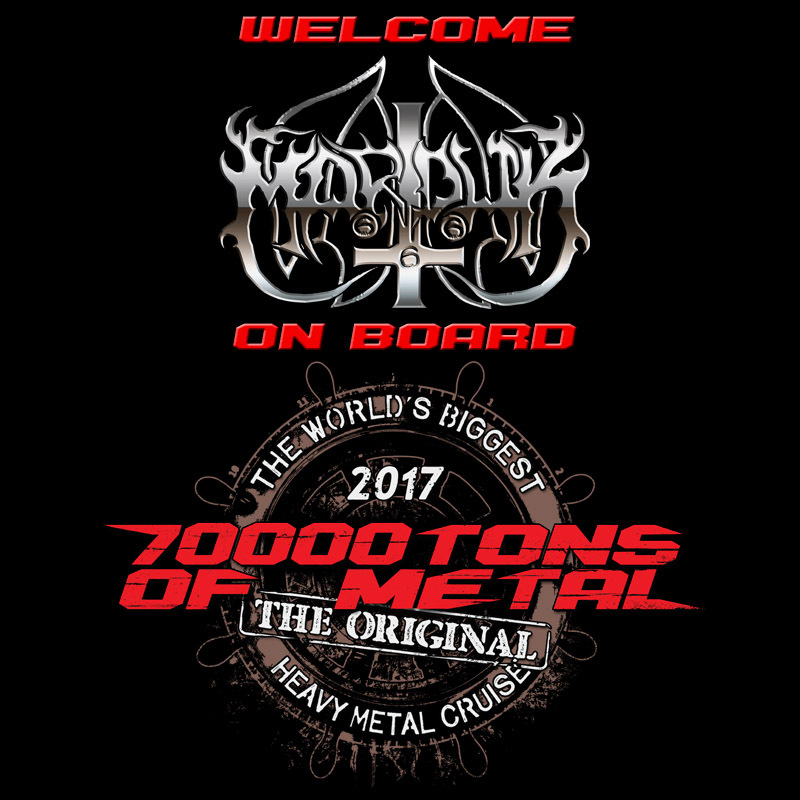 We’re pleased to welcome MARDUK and their Panzer Division on board 70000TONS OF METAL, The Original, The World’s Biggest Heavy Metal Cruise! Don’t forget, PUBLIC SALES for 70000TONS OF METAL 2017 begins tomorrow (Tuesday August 16) at 3PM EDT / 9PM CEST. Book as soon as the gates open, because you don’t want to miss the boat!